After months of being blocked from the market, staying afloat is still not child’s play for small-time developers. SHANGHAI — One Friday in December, 37-year-old Bao Weiwei got ready for work like he did every day. He put on a plaid shirt — the iconic uniform for Chinese computer programmers — ordered a cab, and went to his office in downtown Shanghai. 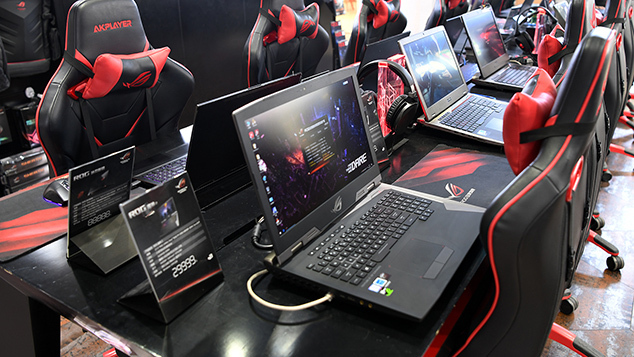 China is the world’s largest gaming market, boasting nearly 620 million players and $38 billion in total revenue. But from March to December last year, a massive government restructuring led to authorities halting the licensing process which all games — domestic or international — must go through to enter the market, leaving over 5,000 titles waiting to be approved. 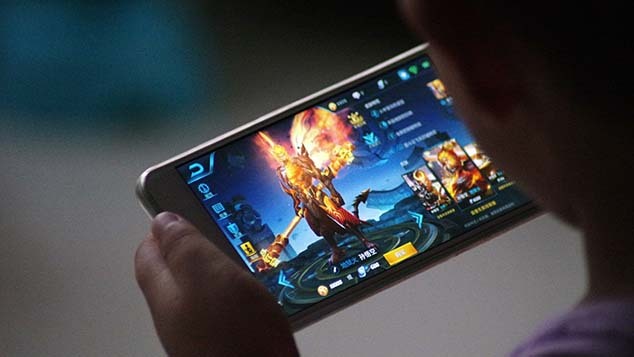 An industry report found that revenue in China’s gaming industry grew just 5.2 percent in the first two quarters of last year, lower than the 26.7 percent over the same period the year before. 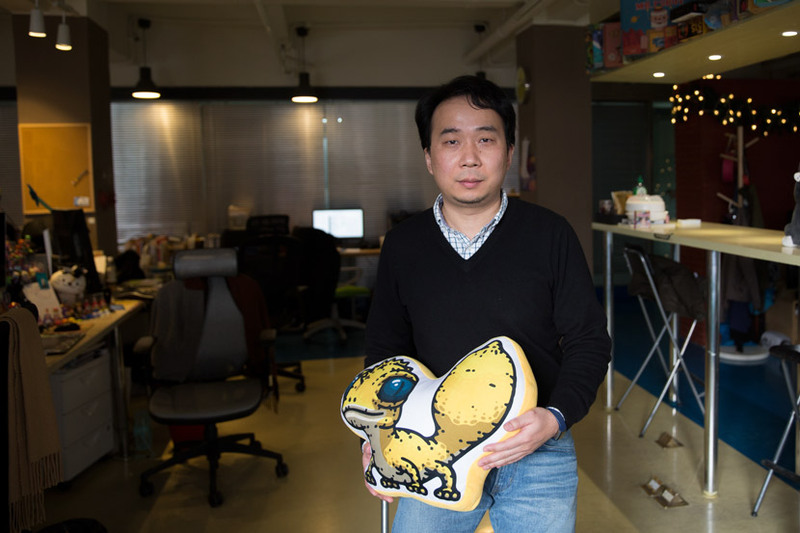 Analysts couldn’t give estimates for how many indie game developers might have disappeared, but for some, like game designer Yang Geyilang, the nine-month freeze was a sweet time. 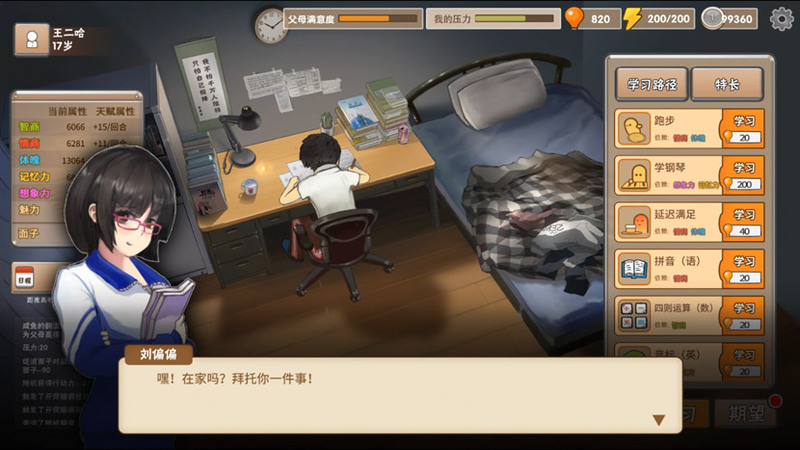 Luckily, his Beijing-based studio Moyuwan’s game “Chinese Parents” had already gained the necessary approvals before March, meaning the PC version could be released in China last year. The simulation game, which allowed players to raise a virtual baby, was also released on Steam, where developers take 70 percent of the profit. In October 2018, the Chinese language-only game made it onto the platform’s best-selling chart. Like most indie studios, Moyuwan only has the resources to produce one game at a time, essentially putting all their eggs in one basket. If the game they’re working on succeeds, they might have money to produce another game — but if it fails, they’ll be broke and out of business. 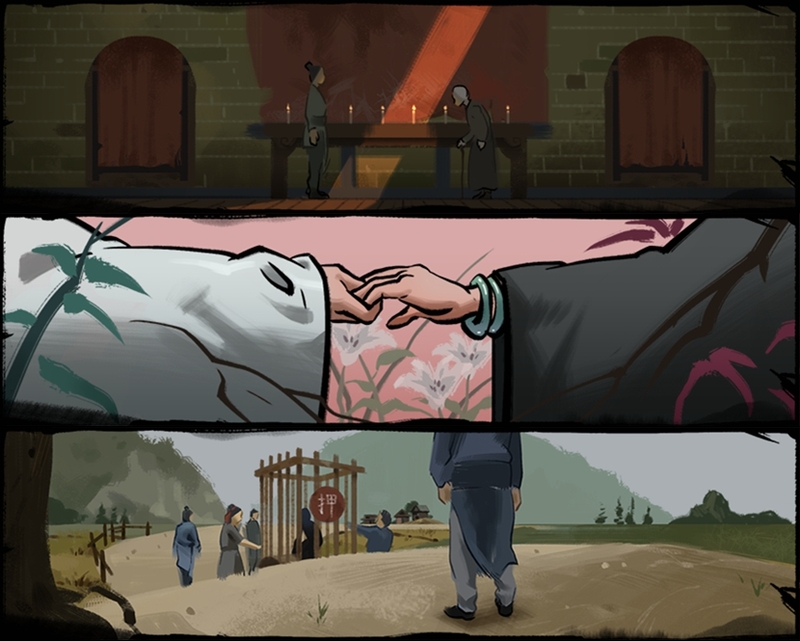 Moyuwan only has three staff members, all living and working in an apartment outside Beijing’s fifth ring road: game graphic artist Yang, a programmer, and a game designer. While developing, they barely leave the apartment and only go into Beijing’s downtown area once a month. “We used to work for the big factories where people only cared about statistics,” Yang tells Sixth over the phone. “They produce products, not games.” But now, Yang can focus on the games themselves: “I don’t care too much about business.” Despite the instability of his work, Yang jokes that his parents still prefer this to if he’d wanted to become a rapper. We used to work for the big factories where people only cared about statistics. They produce products, not games. 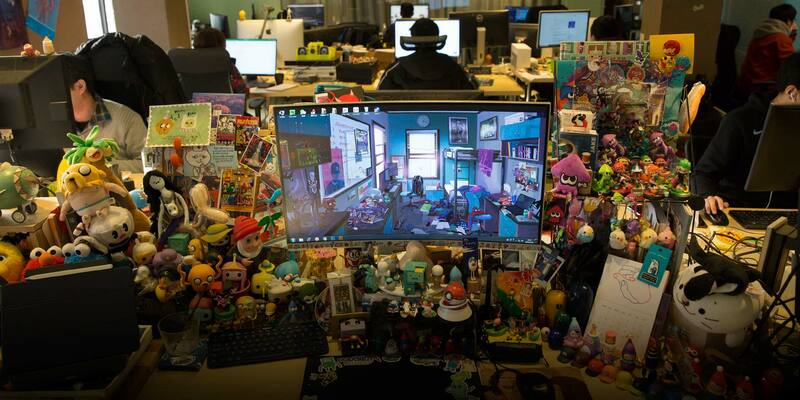 Most indie developers don’t have many means to compete with the big companies. This is the best and the worst era. Don’t make indie games if you want to earn money. Since 2016, hs seen a growing demand for indie developers and an increase in people attracted to the idea of creating their own games. 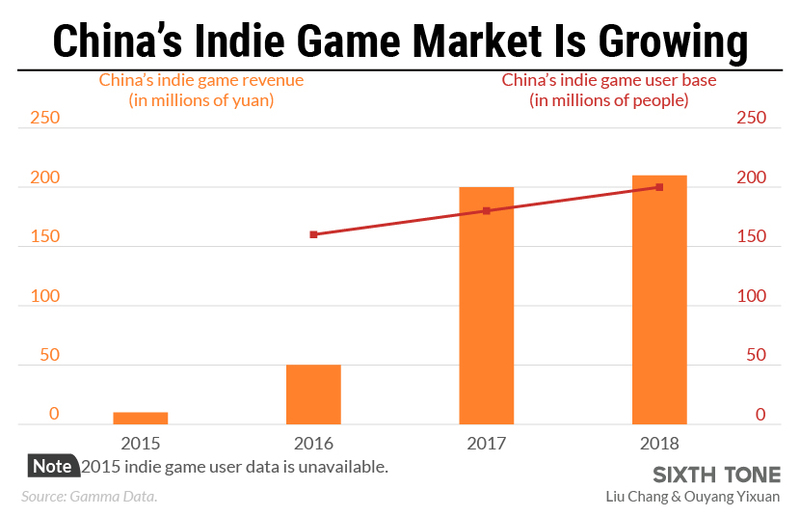 Nowadays, huge numbers turn up to China’s biggest gaming community IndieACE, which he helps organize, and big corporations sometimes pick up indie brainchilds as commercial titles. After initially shunning funding to avoid outside influences, his own Coconut Island secured investments and expanded to 30 people. He’s had a series of hits, including “iDragPaper,” an almost comically simple mobile game in which players test how fast they can pull toilet paper from a roll; “Haywire Hospital,” an animated simulation in which players run a hospital; and “Naughty Kitties,” a game where feline characters must defend their planet inhabited only by cats. Shortly after its release, “iDragPaper” had over 10 million downloads, allowing the company to operate off the revenues alone for four years.